Get the true untold inside story of being in a Federal Prison Camp, written by a convicted White Collar Camper, who has served time in a Federal Prison Camp. This book is for those that have been convicted, indicted, or currently being watched for possible indictment of a white collar crime. 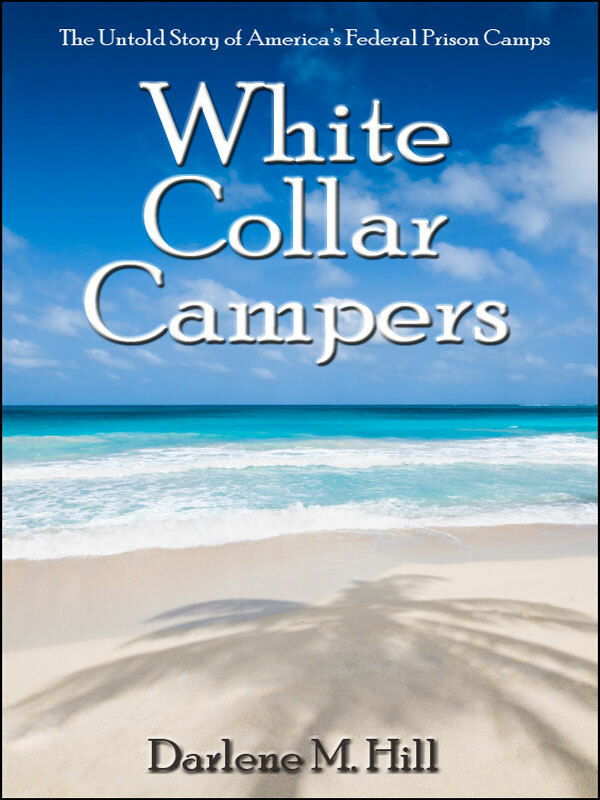 You will read about how this author was convicted, the crime that was committed, as well as, other famous White Collar Campers, and the REAL inside scoop of being a white collar prisoner. Understand what you need to know before you get there, as well as, what you MUST know while there. From pre-indictment indicators and warnings of the Feds having you on their radar, to understanding the lingo of the Federal Court System, to living in the Federal Prison Camp. Learn about the inmate Czar’s, the food, entertainment and recreation, education, what you will wear, and where you will sleep. Truth and facts with a COMEDIC TWIST that takes away the unknown for the indicted, soon to be indicted, convicted, and their family and friends. This is a much needed, realistic guide to help you through the process. You can purchase the book online from Smashwords in multiple eBook formats at http://www.smashwords.com/books/view/69934.